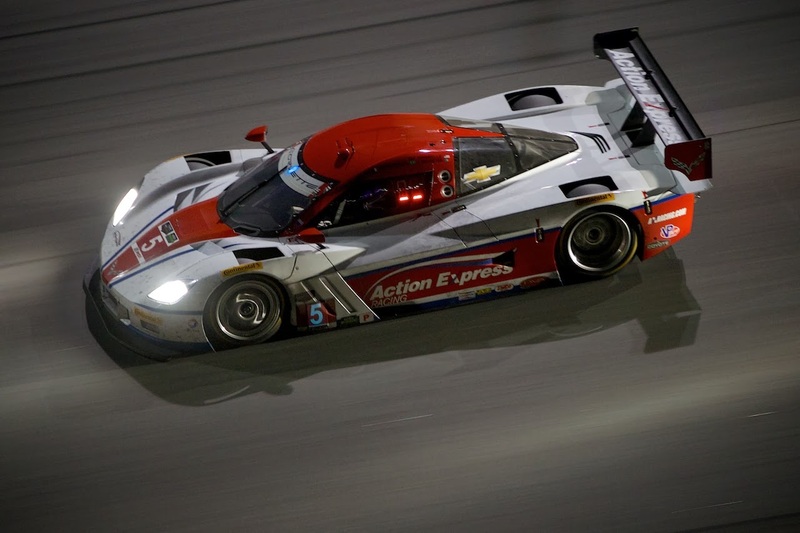 DP Corvettes 1,2, 3 and 4 at the Rolex 24! 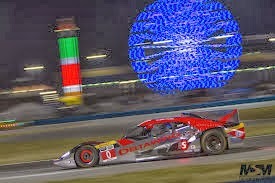 DAYTONA BEACH, FLORIDA – The Rolex 24 started Saturday in much cooler weather than normal with 67 cars on the grid. Following a chilly night that dropped into the 40s, the DP Corvettes dominated the with the top 4 positions at the end of the race. The Action Express DP Corvette piloted by Joao Barbosa finished first with the Wayne Taylor DP Corvette with Max Angelelli coming in second by a mere 1-1/2 seconds! The third place podium finish went to the second Action Express team at the hands of Brian Frisselle, only 20 seconds behind Barbosa. The Spirit of Daytona DP Corvette claimed 4th place. In GTLM, The factory #911 Porsche RSR of Tandy/Lietz/Pilet narrowly finished ahead of the BMW Z4 of Auberlein/Priaulx/Hand/Martin. 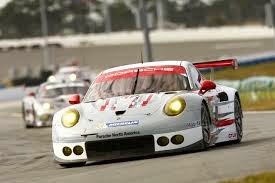 Surprisingly, the GTLM duo finished ahead of the “quicker” PC-class cars. Though the SRT Vipers led much of the race, they could only manage third place with the SRT Viper at the hands of Rob Bell. The debut of the Corvette Racing C7.R cars went less than anticipated though they were fast and competitive. One car dropped out due to an overheating problem while the second car earned a respectable 16th place finish after suffered a transmission failure requiring a transmission swap. 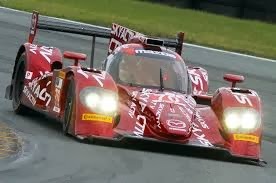 The Mazda Skyctiv-D powered prototype debut was a disappointment for Mazda with one care making it to within an hour of the finish before suffering an oil-pump belt failure. The second car retired due to over-heating caused by a clogged radiator. The innovative Deltawing car also suffered a series of setbacks including gearbox issues, wrecks and finally a turbo failure. 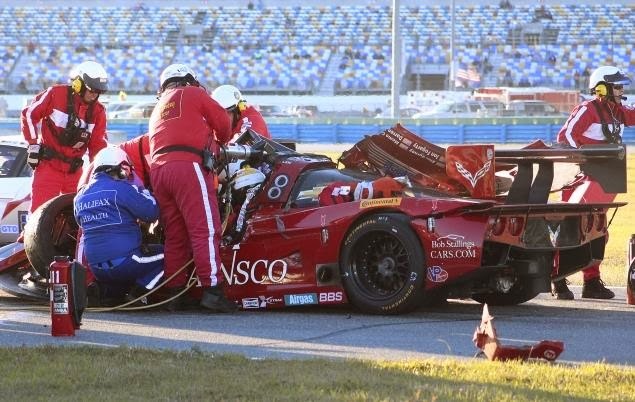 The most horrifying accident of the race occurred in turn 3 when the pole-sitting Gainsco DP Corvette in the hands of Memo Gidley slammed into the rear of the stalled Risi Competizione Ferrari 458 driven by Matteo Malucelli. Gidley tried passing another car not realizing that the Ferrari was moving slowly. Gidley’s car remained on the track and burst into flames briefly while the Ferrari was strewn in pieces along the grass. Gidley was airlifted to the hospital with a broken back and underwent emergency surgery. Malucelli suffered a concussion.